Frameworks have announced a new EP, set to release on Topshelf Records on February 5th. $1 from every sale of the release will be donated to the UN Refugee Agency to help those affected by the crisis in Syria. The band last released Loom in 2014. You can listen to the new track below. 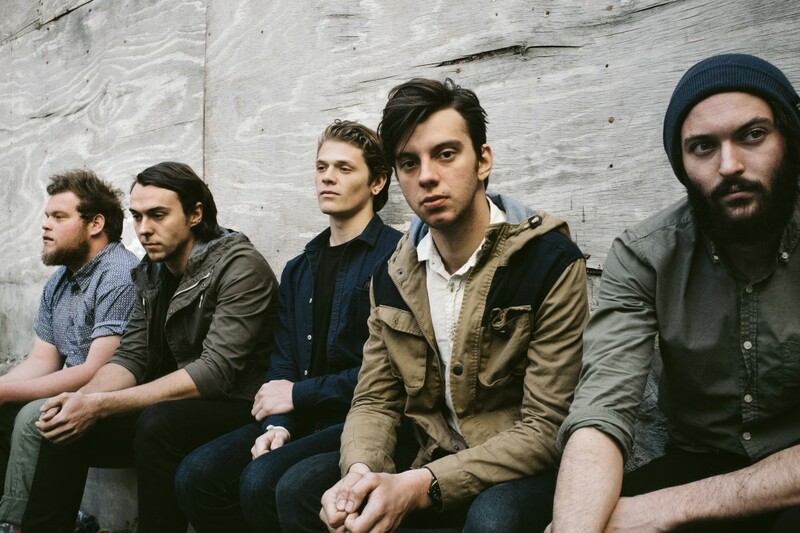 Frameworks: "Fear of Missing Out"
Frameworks to release new EP, stream "Time Spent"